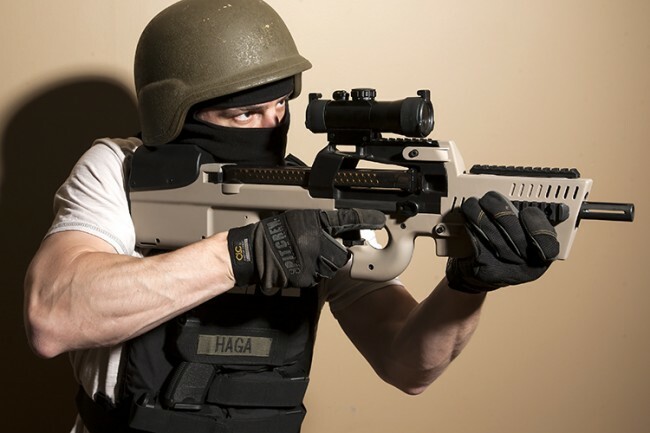 Want to have your rifle converted into a short barrel rifle like all the swat teams and special operations use? We have the 10.4″ SBR kit available which replaces the 16″ barrel and shroud with a threaded barrel and adapter which is designed to fit any 1/2 x 28mm suppressor. 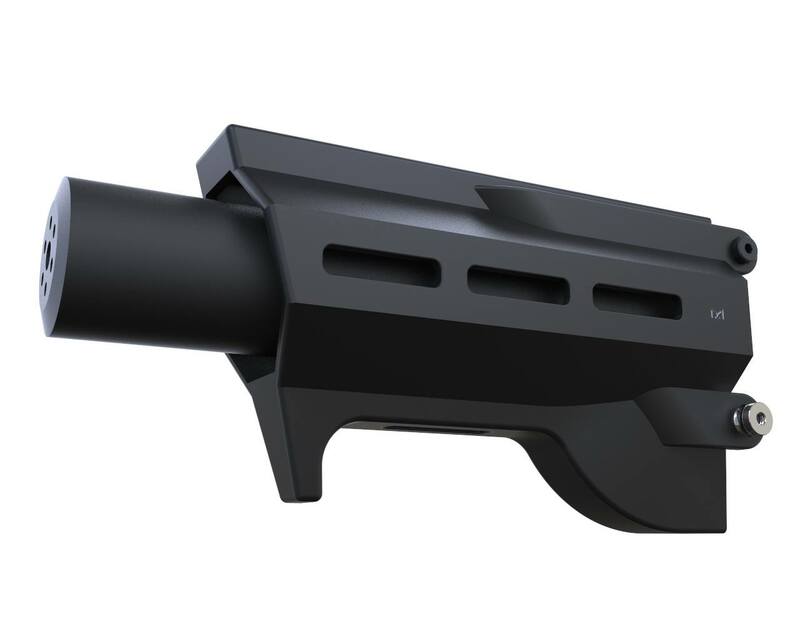 We also offer one of the smallest and best suppressors available for the PS90. 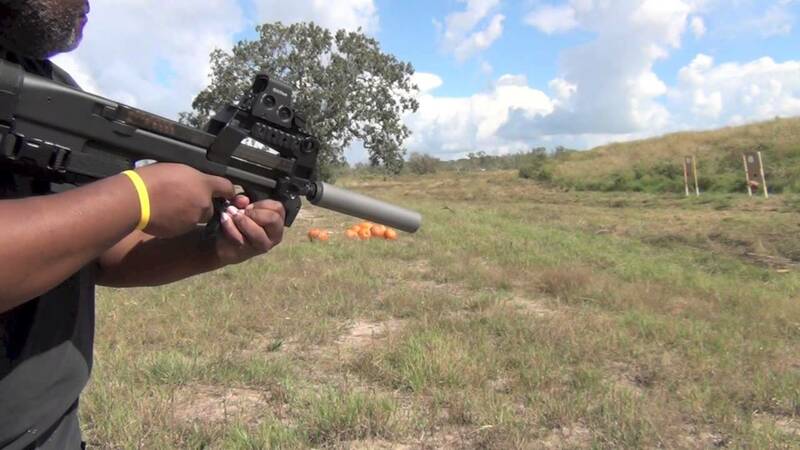 The Slingshot 5.7x28mm suppressor is one of the smallest, lightest, quietest and least expensive suppressors rated for full auto fire from a PS90. 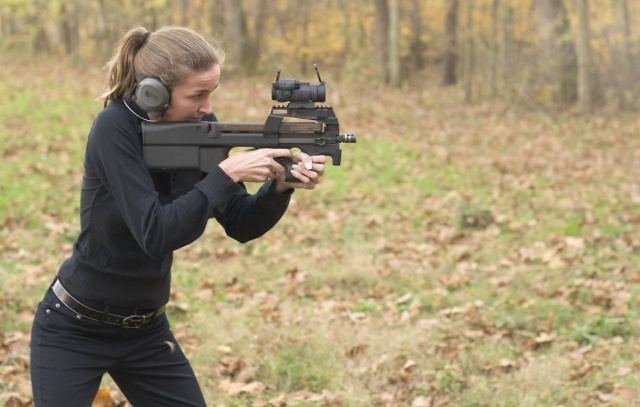 It is a must have addition to the SBR Kit which allows you to use the firearm without ear protection. 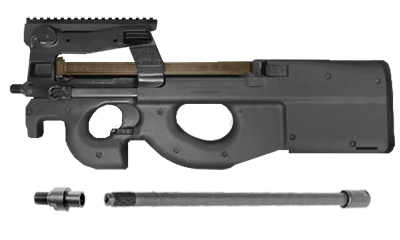 FN PS90 upgrades available from FN57SALE are some of the best upgrades available in the entire country for the PS 90. The items listed below have all been personally tested and approved by Matt Adika. 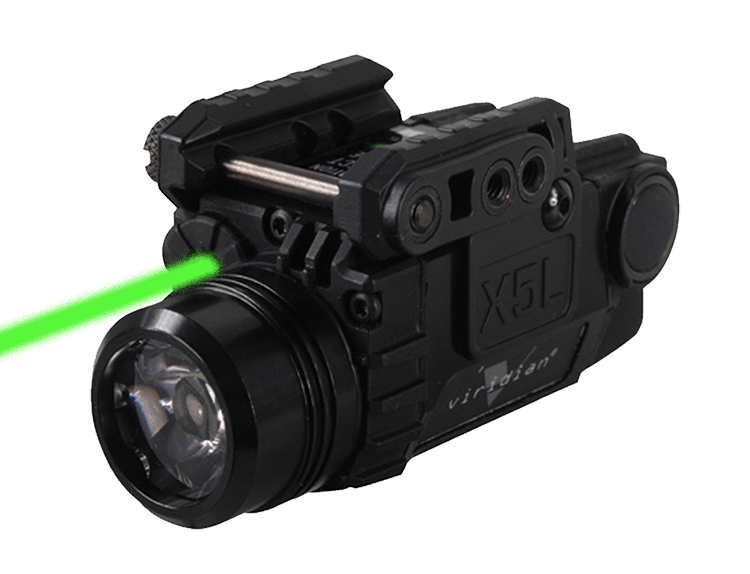 The accessories we sell on the site have to be the best to make it on the page, so you can be assured that when ordering something from our site, it is the best of the best. 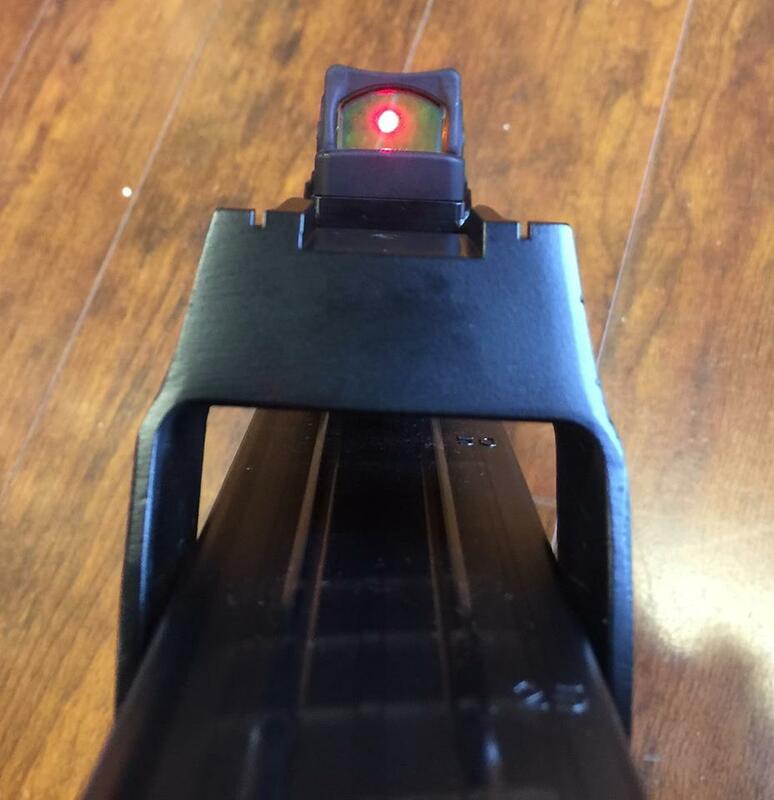 All accessories are installed by Certified FN Gunsmiths and tested before we ship the firearm out. 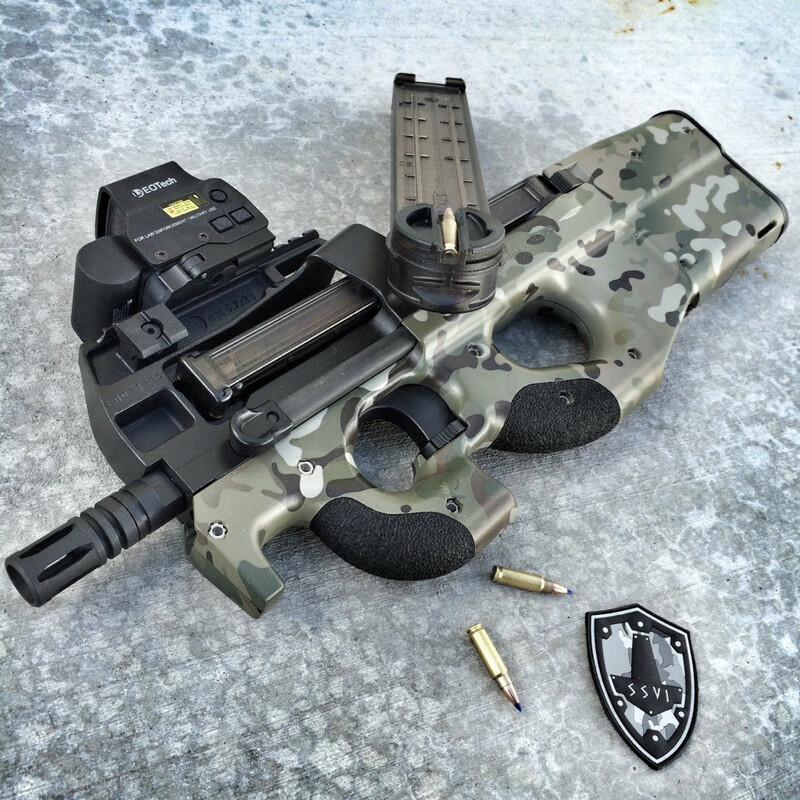 Customize your PS 90 anyway you want, with hundreds of different configurations available. The new short stroke hammer and magazine release are a must have! Make sure you have extra magazines as well. Enjoy! 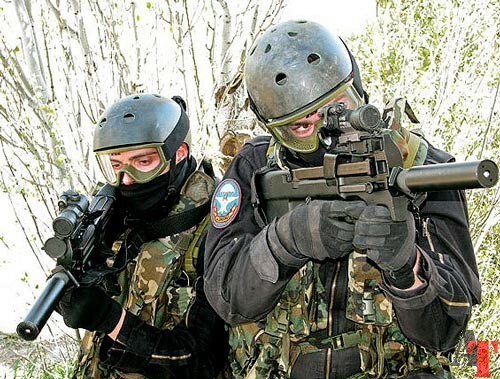 Save money by choosing our shooters package and still add any additional upgrades to your order! 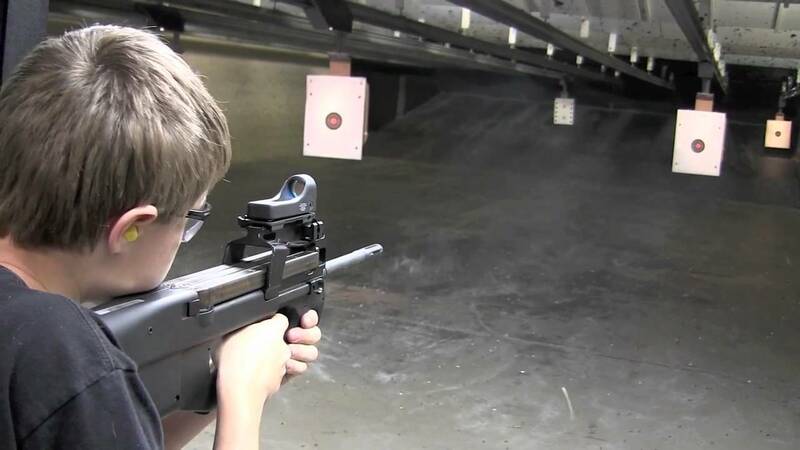 PS90s are currently on backorder. 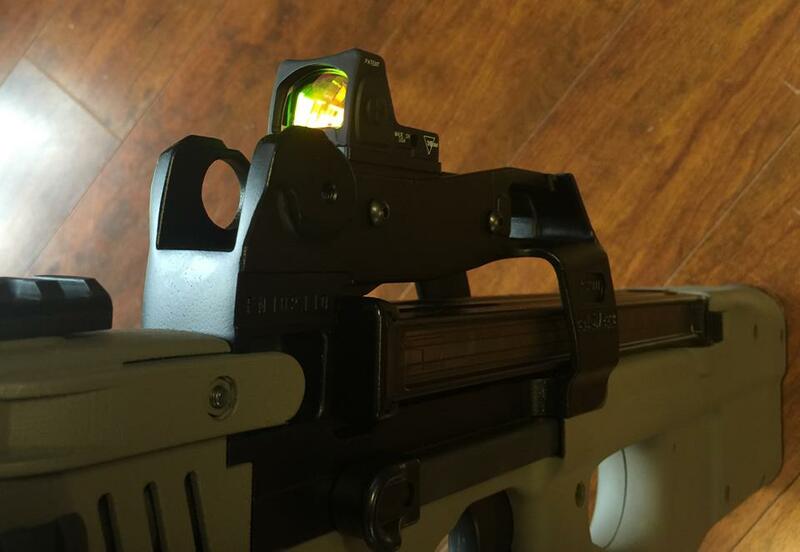 If you would like to be notified when they are back in stock, please visit FNSpecialties.com and enter you email to join our FN PS90 waitlist. 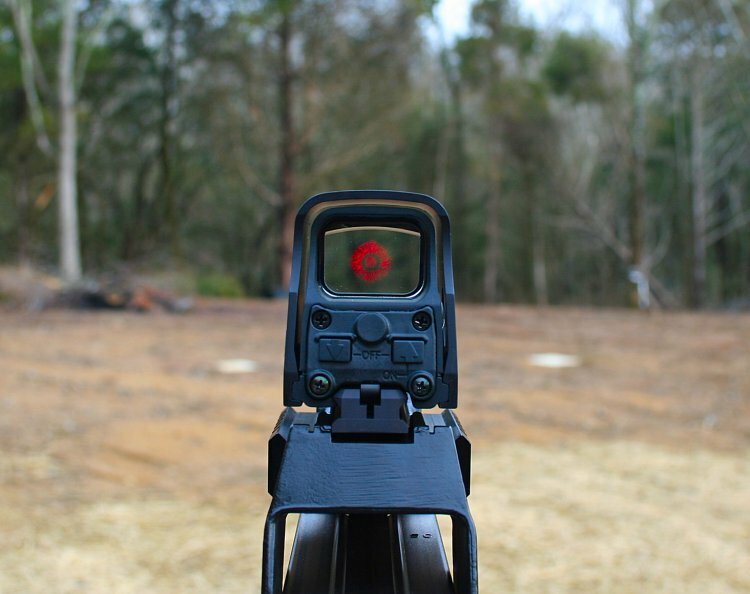 *If you order a cheek rest we will automatically change the low profile mount to a higher profile mount so your line of sight is correct. 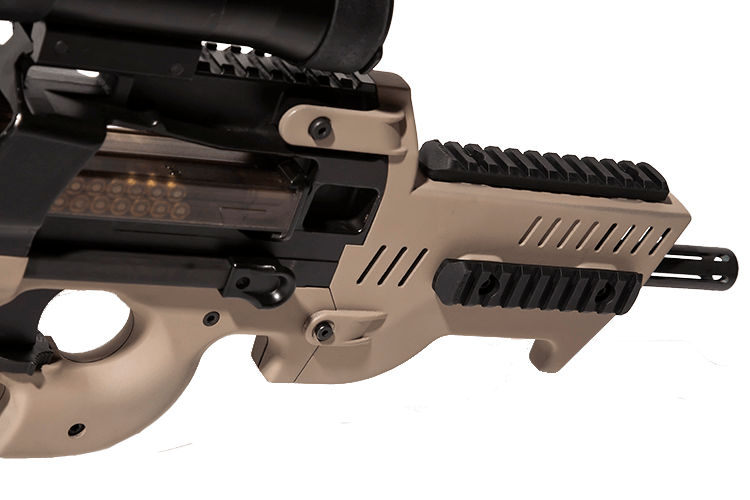 This option should be selected if you do not want to convert the PS90 to an SBR but still want to use a suppressor on the rifle. 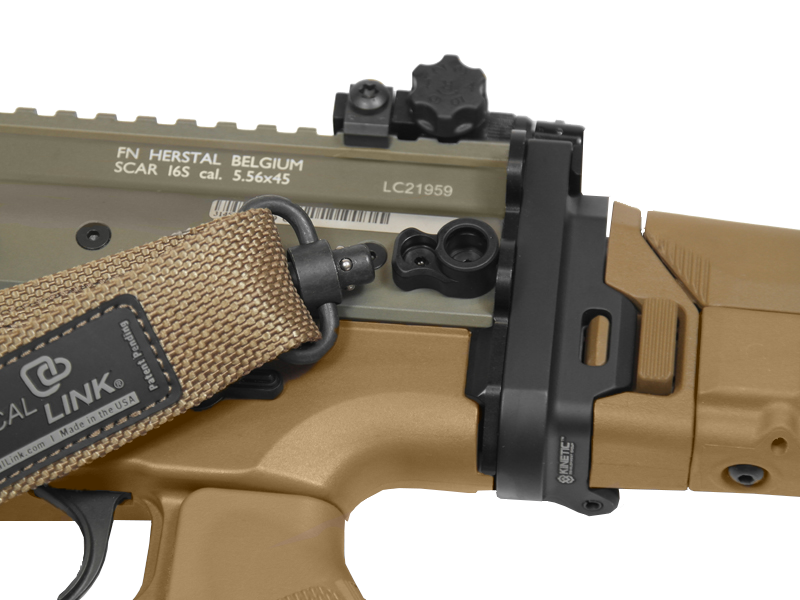 We offer Suppressors below which are the same suppressors we use on our guns. 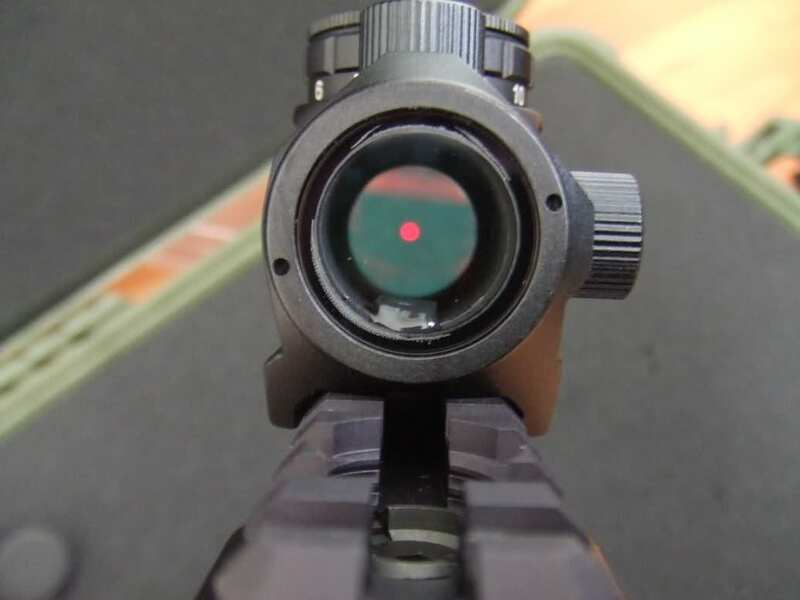 If you do not have a firearms trust or are unfamiliar with the process, we will help you with everything and walk you through the steps to become eligible to own a suppressor. Keep in mind we are not NFA attorneys and cannot give legal advice, we can only give you what the ATF allows us to do under the law as Class III SOT Dealers and the guidance to complete the transaction. 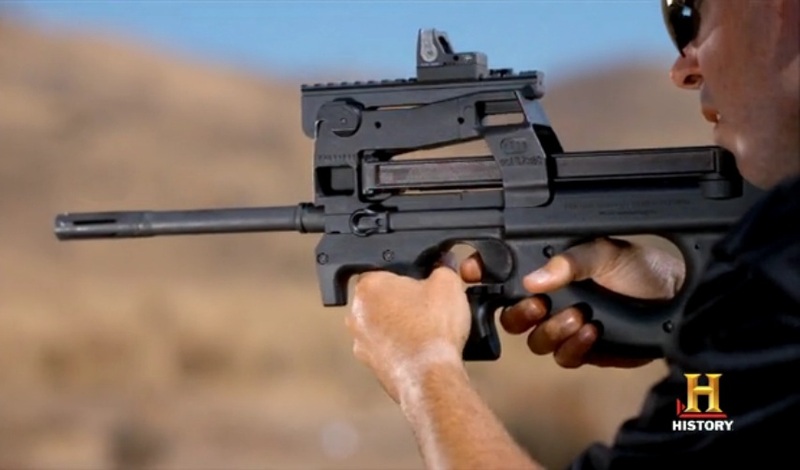 The CMMG SBR Kit allows you to shorten the barrel of the PS90 to the 10.4″ length that the full auto P90 has. 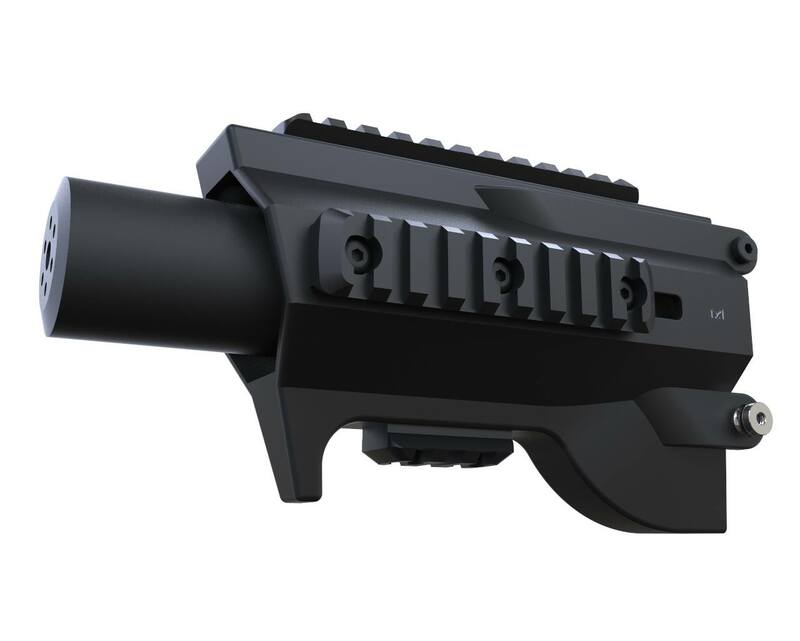 It is a threaded barrel which will allow you to add a suppressor to the firearm. 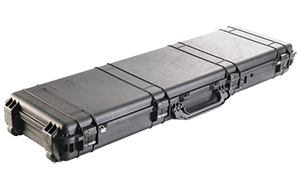 The suppressors we sell below are the same suppressors we use on our guns. 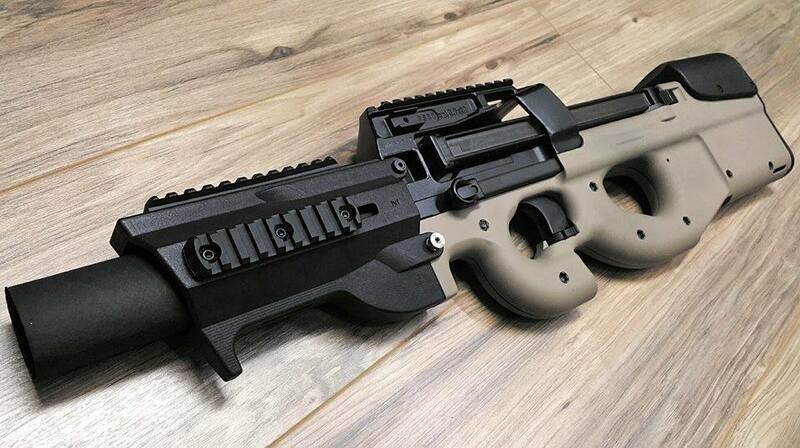 If you do not have a firearms trust or are unfamiliar with the process, when you purchase the SBR Conversion Kit, we will give you a FREE firearms trust template, help you with all the paperwork and walk you through the steps to become eligible to convert the PS90 16″ barrel to the CMMG 10.4″ barrel. 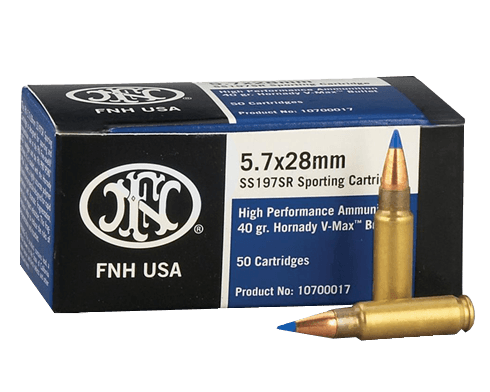 We can also help you add the right suppressor to suit your needs. Keep in mind we are not NFA attorneys and cannot give legal advice, we can only give you the tools needed and guidance. 16a. 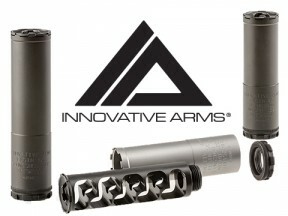 Upgrade IA Suppressor to Titanium? 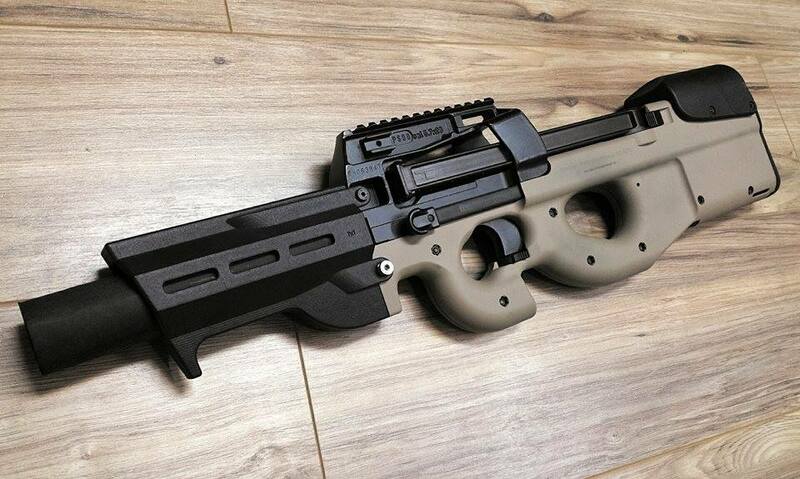 PS90 Custom Built to your exact specifications! 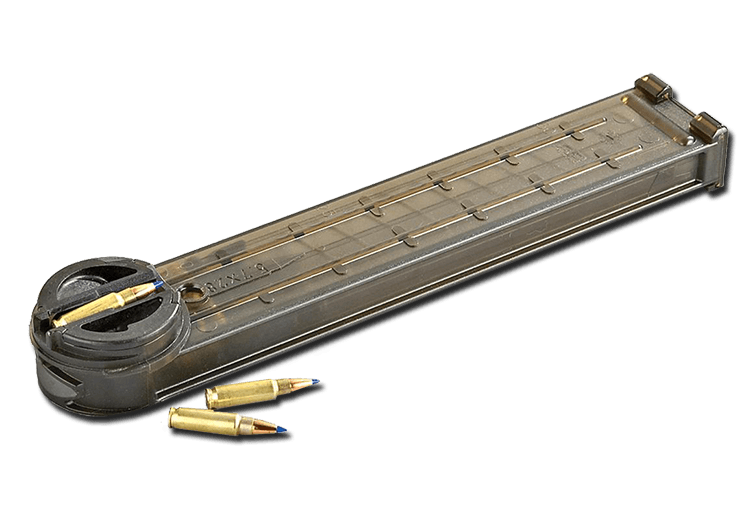 Build The Firearm You Have Always Dreamed About! 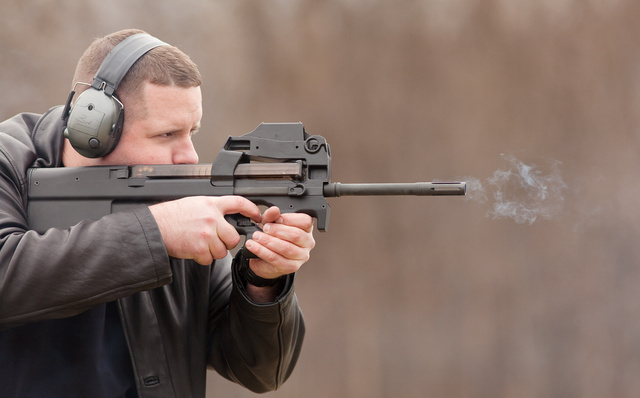 PS90 can be upgraded to be one of the baddest firearms ever built, and the upgrades available from FN57SALE are some of the best upgrades available in the entire country. The items listed below have all been personally tested and approved by Matt Adika. 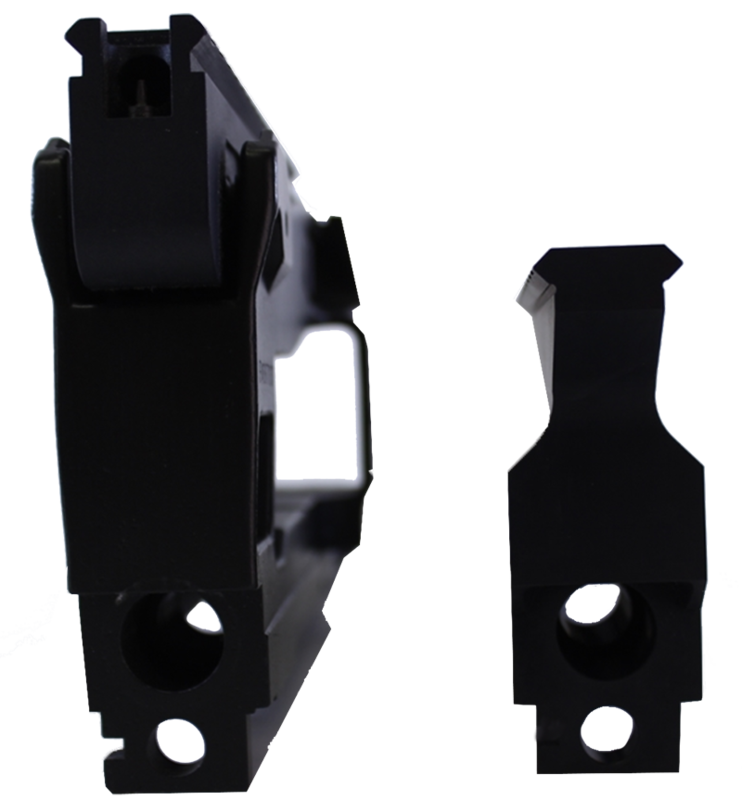 In order to be listed on this page, the accessories must meet strict quality control standards like all our accessories, we only sell the highest quality upgrades available for our firearms. 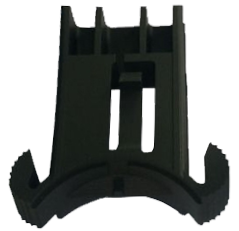 You can be assured that when ordering P90 Accessories from our site, that what you purchase will last and work the way it is described every time. All accessories are installed by a FN Certified Gunsmith and tested before we ship the firearm out. 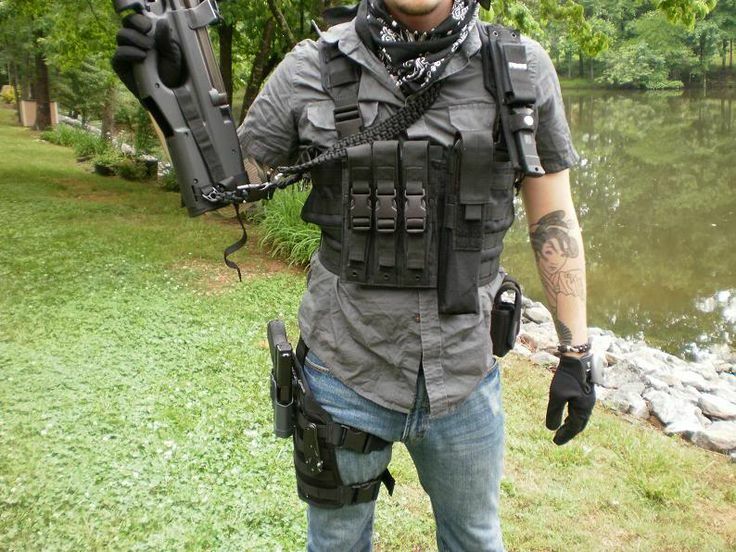 Completely customize your rifle anyway you want, with hundreds of different configurations available. 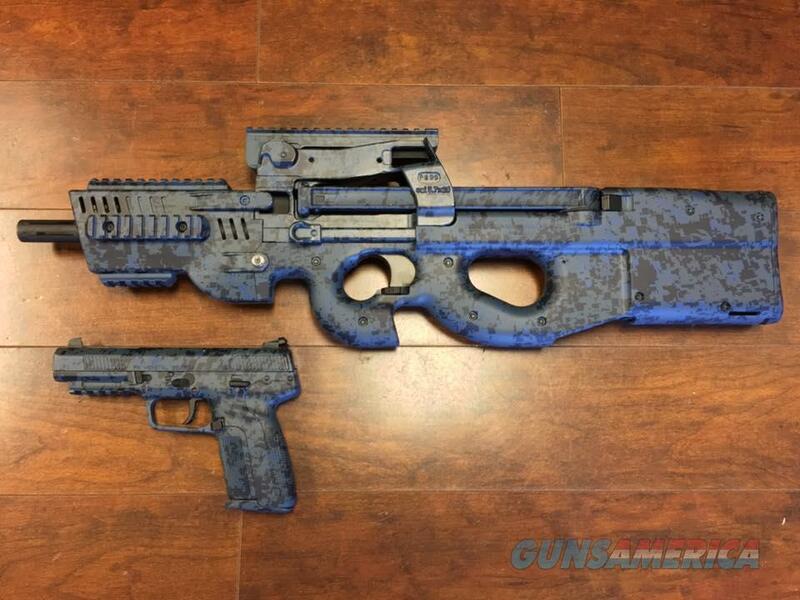 The new short stroke hammer and extended magazine release are a must have! Make sure you have extra magazines with upgraded rollers as well. Enjoy!